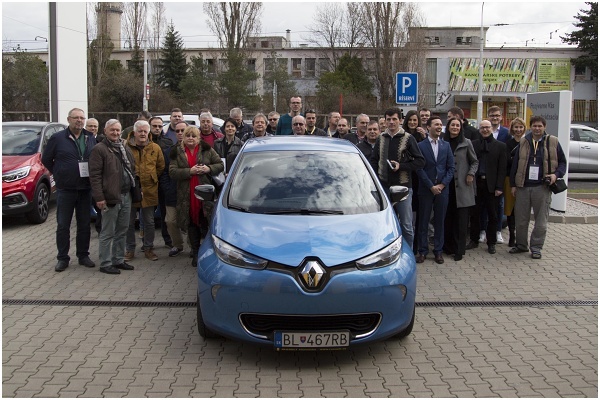 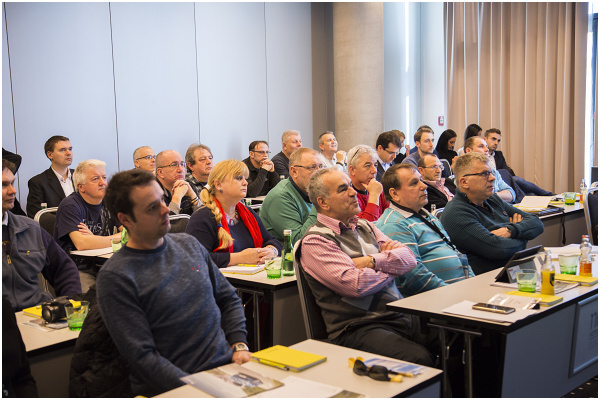 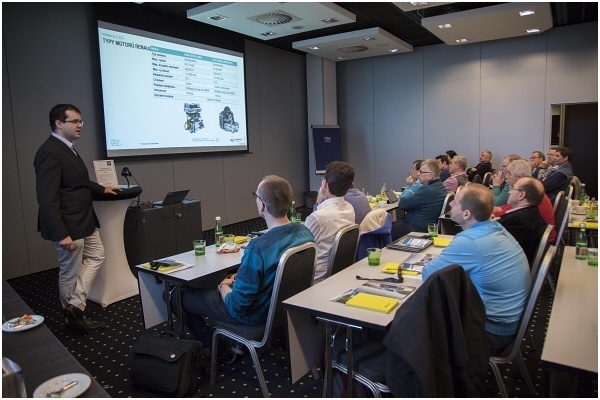 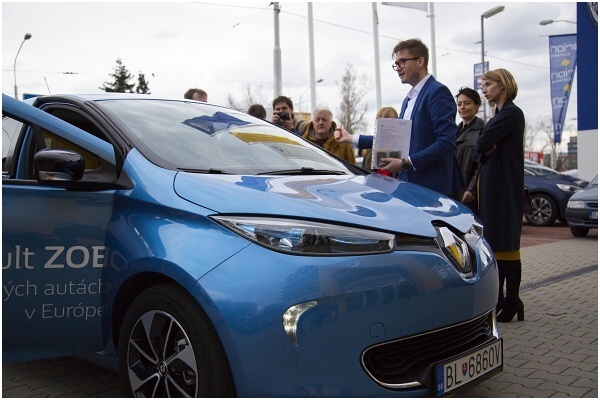 On 14 March 2019, the State Institute of Vocational Education Bratislava in cooperation with Renault Slovakia organized a teachers’ training on electromobility called „Zero Emission” for teachers from non-partnering and partnering schools from Slovak Republic and Czech Republic. 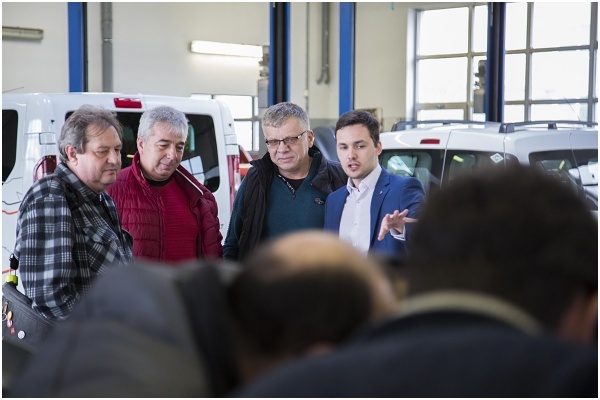 The training enjoyed great interest from among pedagogues of electro-technical and automotive schools alike and itself was another successive teachers’ training organized in cooperation with private automotive sector company. 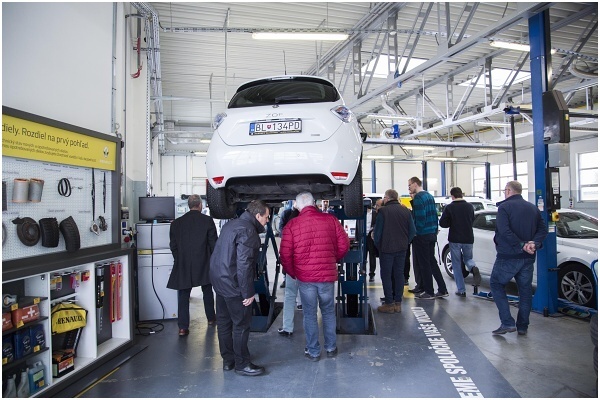 The training encompassed both the theoretical and practical part in the venue of Autoideal Renault, with attractive test drive on Renault Zoe. 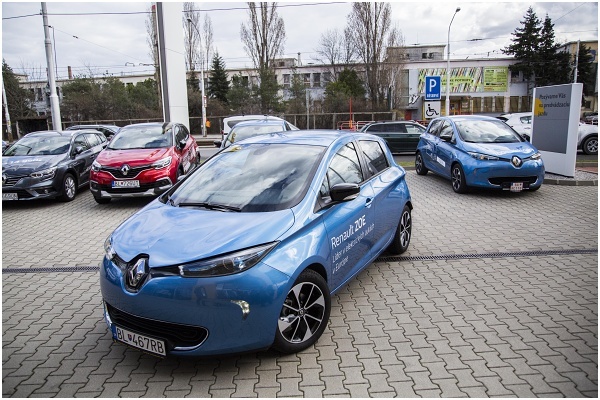 Renault possess a great know-how within the EV segment and feels responsibility in cooperating on education.